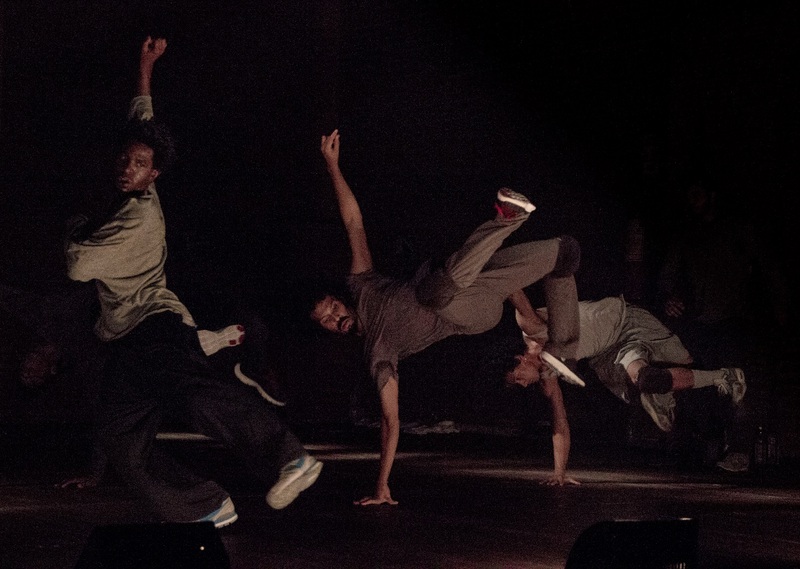 Companhia Urbana de Dança, by Renato Mangolini. …Gia Kourlas’s interview with Sonia Destri, the founder of Companhia Urbana de Dança, a company of young dancers from Rio currently performing at the Joyce as part of a Brazilian dance festival at the Joyce. And go to the Joyce if you can. Destri’s choreography is strong and spare, and the dancers are wonderful: varied, incredibly direct, and vibrant.